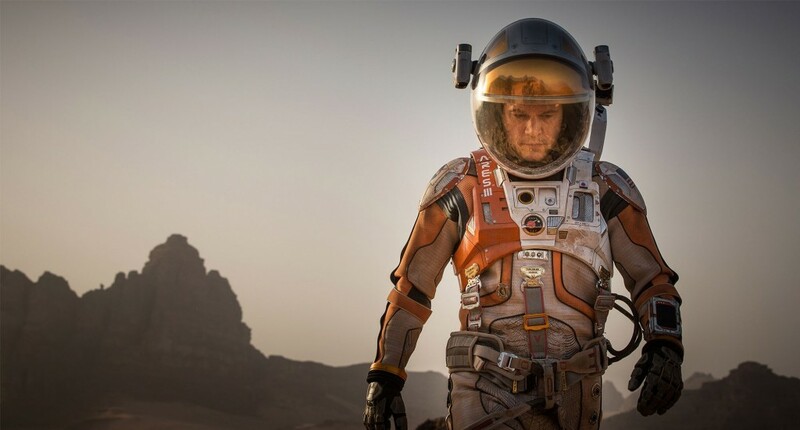 The Martian is the best movie I have seen this year. 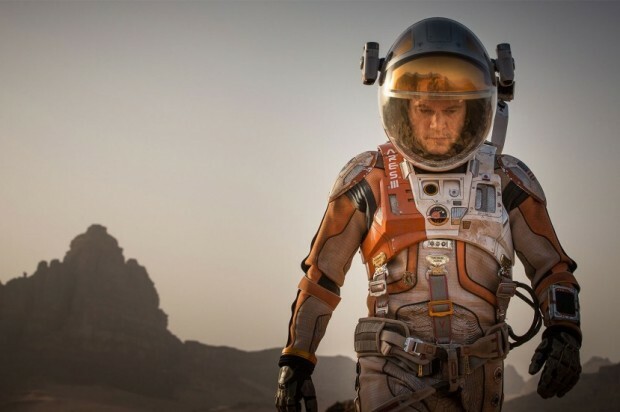 Base on the book by Andy Weir, the movie Stars Matt Damon as Mark Watney and it follows his story of trying to survive after being left alone on the desolate planet of Mars. He has to use his ingenuity, will power, and comedic outlook to try and defy the odds. Ridley Scott once again takes us on an epic ride. I recommend you see this movie as soon as possible. I am not a huge see it in the theater nut, it but this is one you should go see now. It’s exciting, sad, and funny all at the same time.